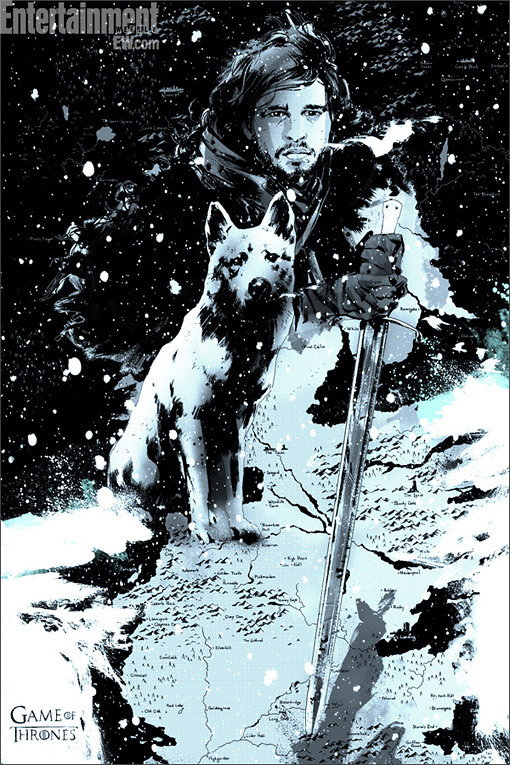 HBO has teamed up with Mondo to create a great new collectible series of poster art inspired by the world of Game of Thrones. 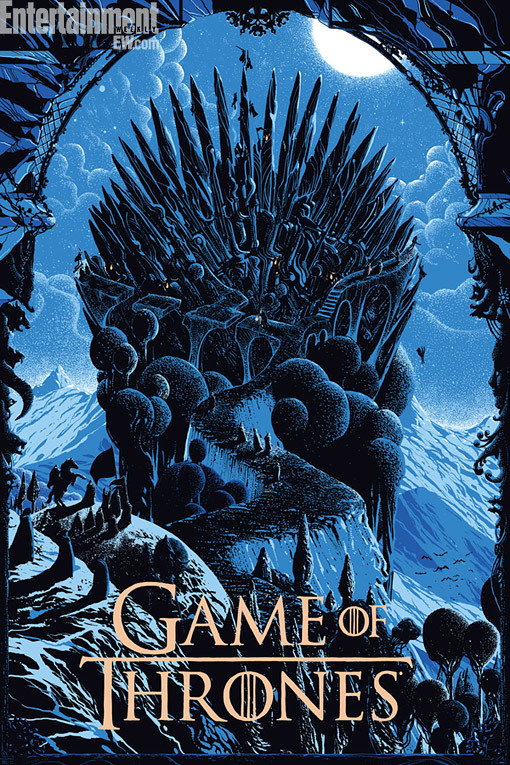 Game of Thrones is a favorite of ours at Mondo. The gallery event is intended to honor the show’s attention to visual detail and the beautiful world that George R.R. Martin has imagined … we hope the fans feel our work has done justice to the show. Two posters will be unveiled each week until Game of Thrones season three premieres on March 31th, 2013.